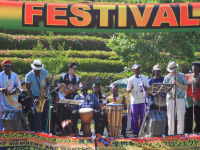 This is a festival for all of you to know about the African culture, lifestyles, foods, songs and dances. We will introduce everything to you. 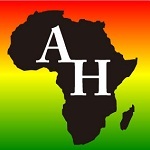 The latest happenings and what is popular, or the latest trends, in Africa. The meaning of Africa Heritage is "property of Africa inherited". 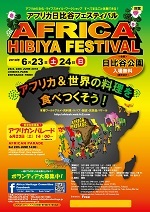 We would like to spread the news about our attractive African culture through this festival. 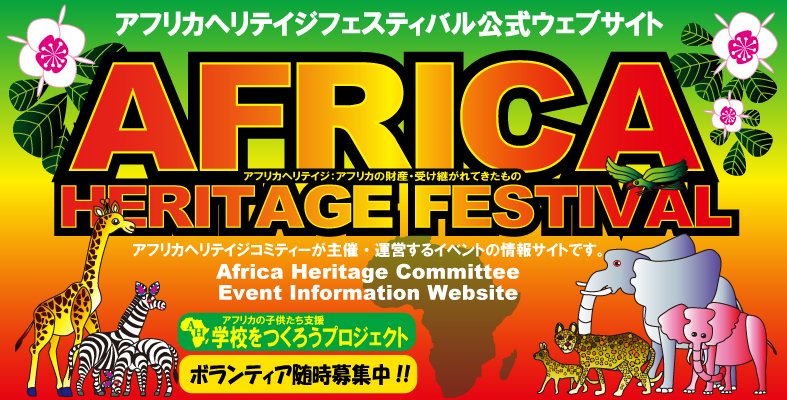 We hope that the festival will be an oppotunity for you to know more about Africa. We believe that it's important to be in a multi-cultural environment, especially for children, for they will carry the future of Japan. We want them to grow up with an international mind set, so in the future, they are capable of getting involved in multi-cultural conditions. Also, We would like to be a bridge between Africa and Japan in the area of business development as well. Food stand, Bazaar stand, Artists, Musicians, NGO, Workshop supporters are wanted! 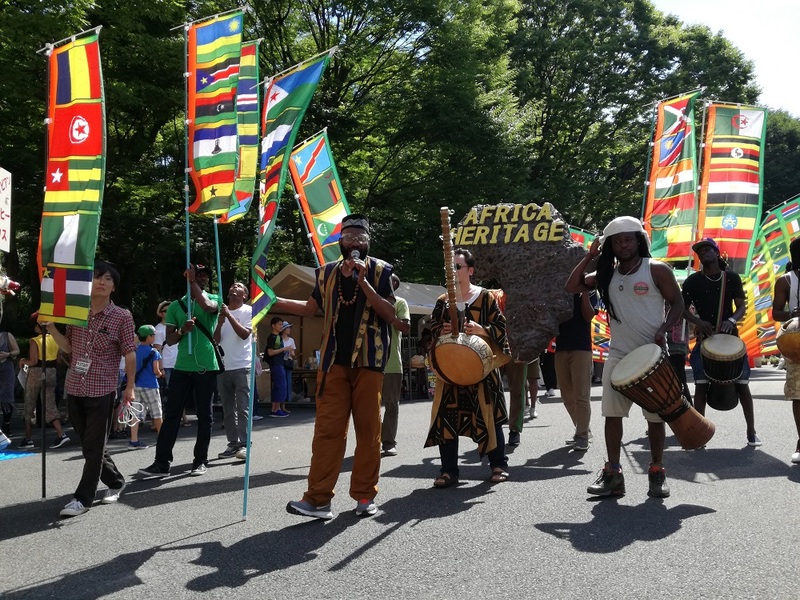 Let's creat Africa Heritage Festival together! We need your support. Short term / Long term, Advance preparation / Festival dates only, any kind of helps are most welcome! Volunteer Meeting will be held at Sagamihara.